G.I. Joe FSS 4 shipment 4 is inbound! G.I. Joe FSS 4 Shipment 4 has shipped! It’s been three weeks since the last shipment from G.I. 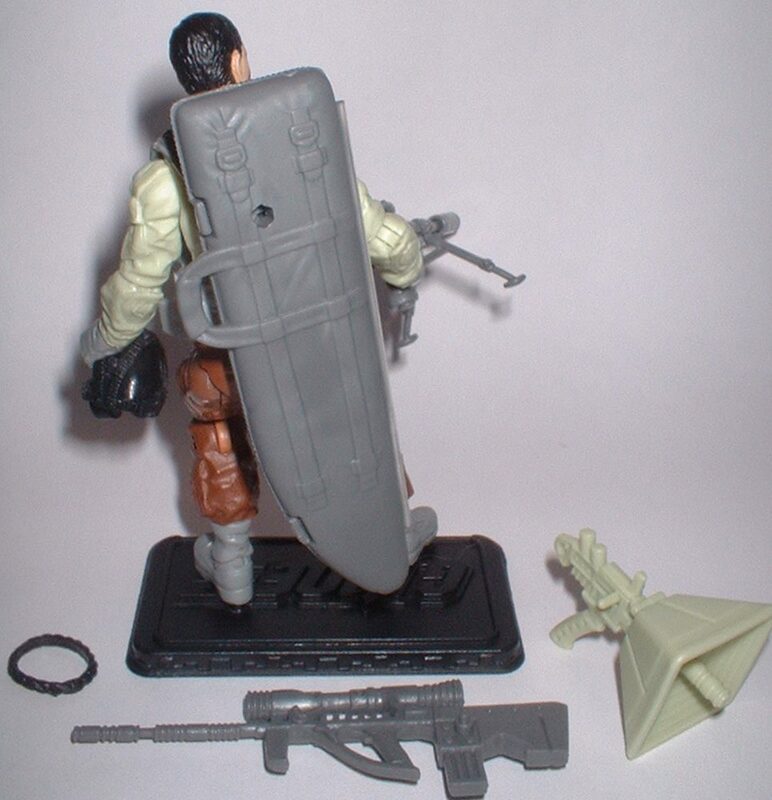 Joe FSS 4 and the Collector’s Club is staying pretty true to their word about the frequency of shipping. A few subscribers have already started to receive the latest shipment and, thanks to the ever-generous Alyosha of BrokenArrowToys.com, we’ve got images of the latest arrivals. For those of you who prefer to be surprised, turn away now as were going to reveal who’s in the G.I. Joe FSS 4 box after the jump! This month the shipment consists of Bullhorn and the Inferno BAT! 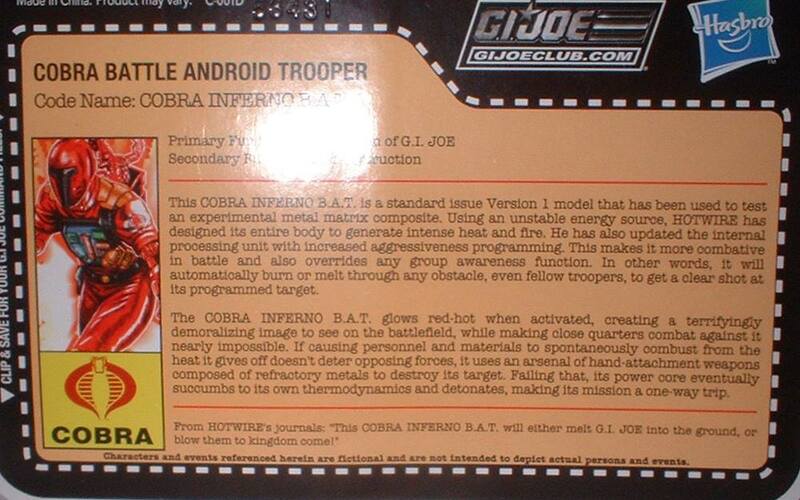 I have to admit something– the Inferno BAT looks way more interesting than I would have thought posssible. 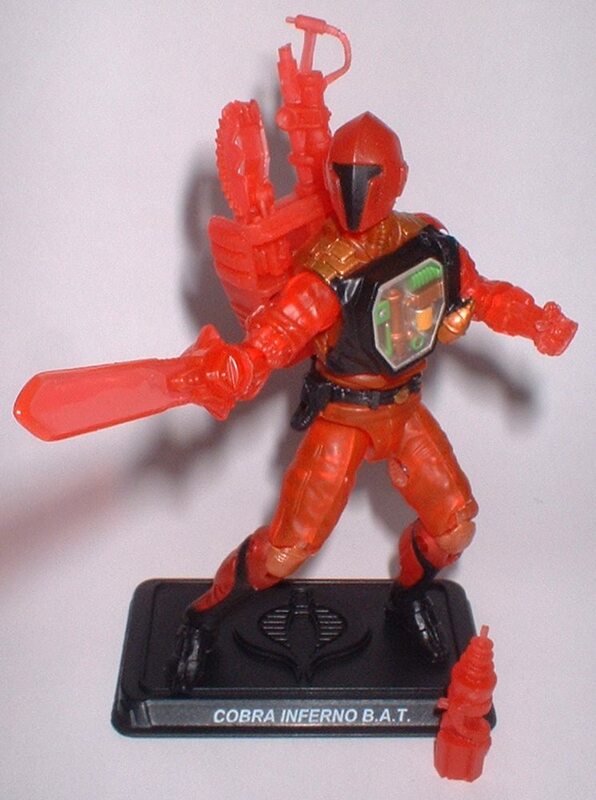 Maybe it’s the translucent parts, maybe it’s the extra blade accessory from the Valor vs. Venom era BAT or maybe I’m just happy to see some new Joe product but this figure does a decent job of recreating the concept of the 2003 Inferno BAT! I do wish that the club has spent some extra $$$ to retool a more accurate BAT v2 head for this particular model but, let’s be honest, the club is definitely frugal when it comes to their production budgets. 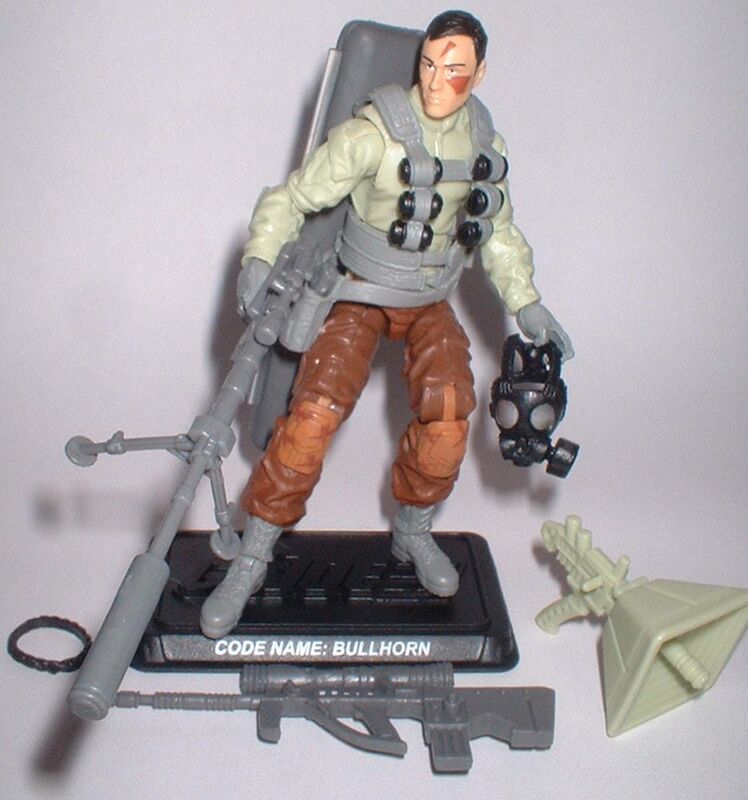 We’ve got a few more pics of both Bullhorn and the Inferno BAT below. Keep your eyes peeled to JBL for reviews of both these figures in the coming week and, as always, let us know your thoughts either in the comments below or over on the JBL Facebook page. 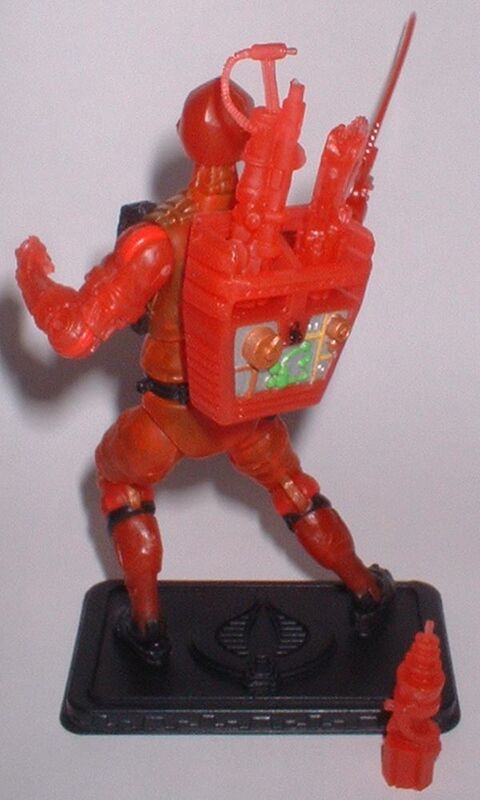 This entry was posted in Collector's Club, Toys and tagged 1990, 1:18 scale, 2003, A Real American Hero, Bullhorn, Collector's Club, DiC, Exclusive, Figure Subscription Service, Inferno BAT, Toys by Fred Meyer. Bookmark the permalink. 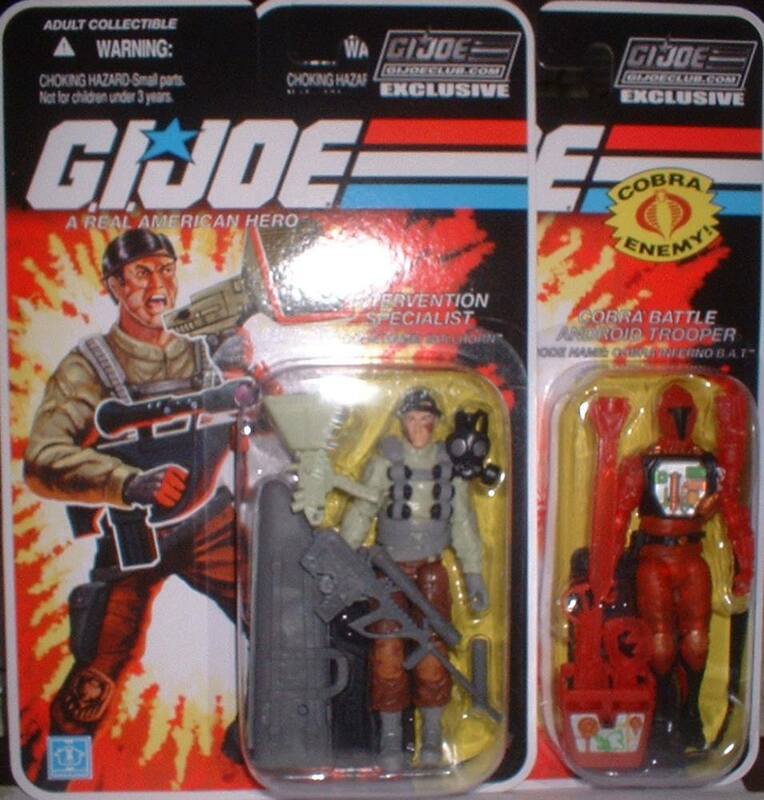 How do i become a member so I can receive these exclusive GI joe figures? However, there is some good news. Extra figures end up for sale in the Club’s store after a few weeks. If you keep your eyes peeled to http://www.gijoeclub.com/shop you can snag them there. Not an ideal answer but at least it will give you a shot at getting some of these. I am surprised by my enjoyment level with Bullhorn. I have four subscriptions, so I wish the vest were a tad bigger to swap with other figures. I don’t care for the vintage rifle and microphone. I have been done with BATS for years now. I am going to give them unopened to a toy drive. Wow– donating Inferno BATs to a toy drive? That’s incredibly generous of you! 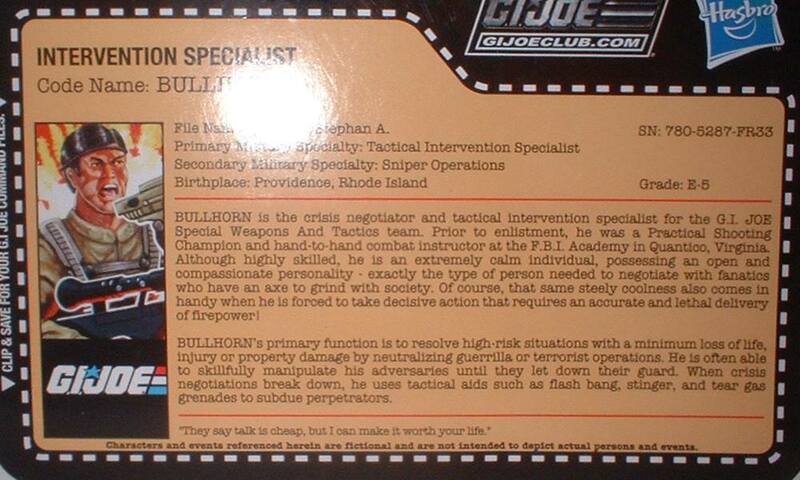 I concur on Bullhorn’s gear. Honestly, I’d have been happier swapping out the solid vintage rifle with something that works better with that body– such as the Shock Trooper’s rifle. This way he gets and update and has a weapon that he can actually HOLD!